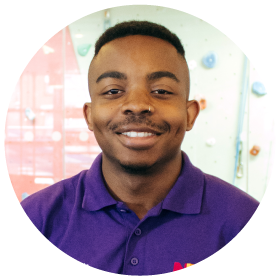 I represent the views of postgraduate students, lead on NTSU’s employability and enterprise activities and ensure that the SU’s services suit the needs of our postgraduates. Make a PhD student wellbeing guide. Create a recurring postgraduate specific event to increase postgraduate engagement with the Students’ Union. Close the academic transition gap between undergraduate and postgraduate studies. Hold termly meetings tri campus split into PGR and PGT groups to understand the different specific needs of postgraduate students. Work with VP Education to increase the awareness of specific employability platforms NTU provide such as FutureHub and Acceler8. Establish an NTSU PhD committee to gain feedback from PhD students on how the SU can represent them. Look into and propose PGT specific spaces on Clifton campus.